Following the first trailer that debuted last month, IFC Films has unveiled a new poster for Welcome to the Punch. 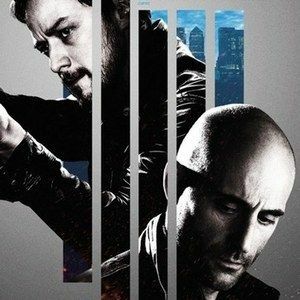 James McAvoy stars as Max Lewinsky, a London detective who gets one final shot at taking down a notorious criminal (Mark Strong). Take a look at the one-sheet featuring both lead actors in writer-director Eran Creevy's crime thriller, debuting in theaters March 15.